Here you will find our full range of over 300 Pure Silk embroidery threads. Our Pure Silk thread is continuous filament silk which means the silk thread from the silk moth is un-broken (they are one continuous thread) compared to other silk suppliers who may provide spun silk which is the remnants spun together. 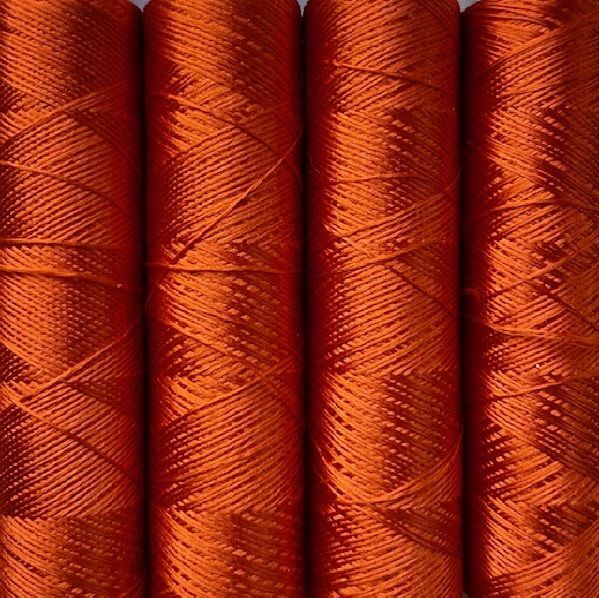 We offer our Pure silk threads in six different thread thicknesses for varied use in embroidery and craft techniques. Our Silk shade cards have a fantastic range of 96 colours in colour spectrum order. If you are looking for colour packs these are here as well. Customers please be aware, Pure silk is an incredibly delicate fibre and although has great tensile strength it is easily abrased, subject to pore light fastness in direct sunlight and wetness should be avoided. It has been manufactured for ornamental decoration and care should be taken when considering the final use or display of the fibre.